The yacht in question. Photo: Waikato Regional Council Facebook. 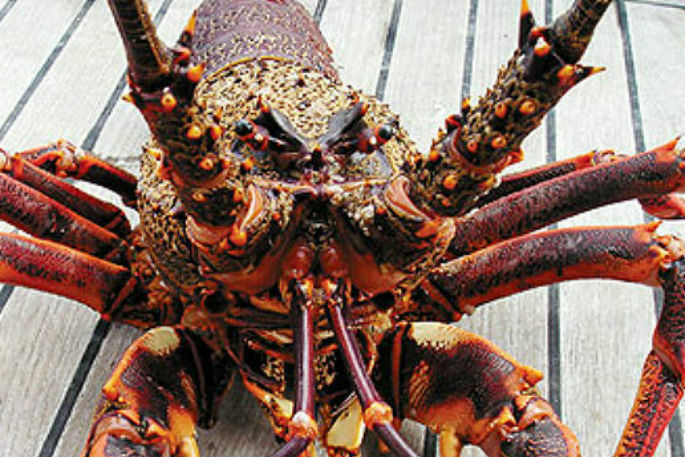 There is likely to be very little impact to the environment from a yacht leaking fuel after running aground at Anarake Point, on the east coast of the Coromandel Peninsula. The one person on board the yacht, which ran aground between Kennedy Bay and New Chum’s Beach, was rescued by Coastguard about 6am on Monday. 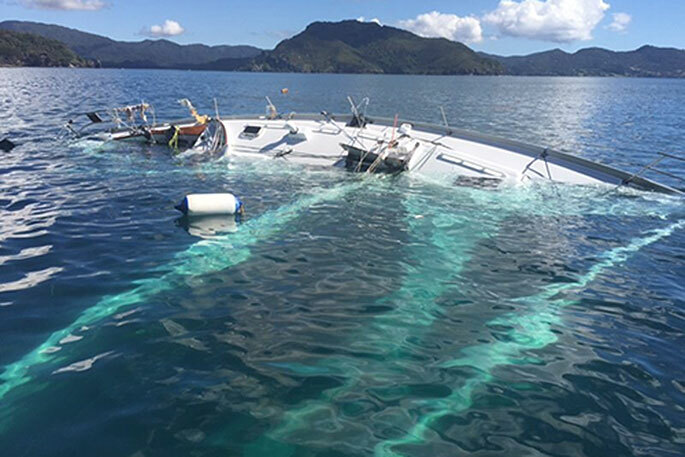 Waikato Regional Council harbourmasters from Coromandel and Whitianga attended to assess the scene and determine if any of the estimated 250 litres of fuel on board was leaking into the water. After initial findings at the scene, and as is usual in such circumstances, the council declared a Tier 2 marine oil spill response. “The good news is that with a relatively small amount of diesel like this on the surface, it’s likely there will be little or no effect on the environment from this incident,” says Regional on-scene commander, the council’s Richard Barnett. The yacht – which was stuck on rocks – was due to be salvaged either overnight or sometime today. People requiring further information about the incident should contact Waikato Regional Council on 0800 800 401.